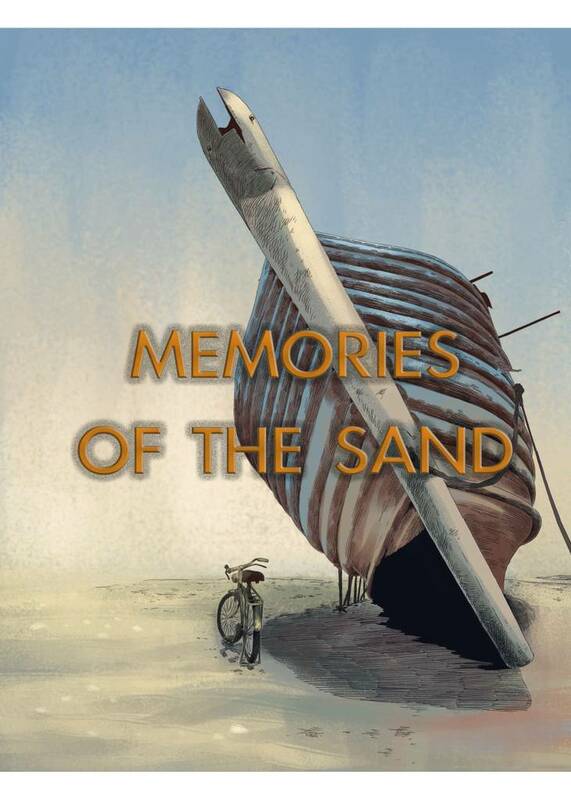 Memories of the Sand(LordChung Production) Review｜MANGA.CLUB｜Read Free Official Manga Online! A wonderful dramatic story told in great colors. Just the idea of carrying sand from the beach to your home as a way of carrying your memories back for the sake of a loved one who lacked the ability to visit the beach is quite a tragic story. Having this formatted into a fully colored manga with added drama gets all of my respect. This was such a heartwrenching & emotional manga. The art is beautiful as well as the colours. I enjoyed reading this one shot manga, even if the ending was a bit jolting. It has a very unique art style, and is colored beautifully. The end of the chapter includes the story in prose. It started out sweet, and really was. The change in tone is helpful towards the story and really makes me enjoy this. Didn't really expect to like this as I am more accustomed to the action genre. It had a cute premise (sand as memory), but a rough end. Overall enjoyable read! A wonderful story with a realistic ending. The art style was filled with beautiful colors. A sweet story with a bitter end, all nicely written. The art is great, with beautiful colors. Worth every second I spent reading and re-reading it!